On Philosophy and the Mirror of Nature (1979), Part I: "Our Glassy Essence." 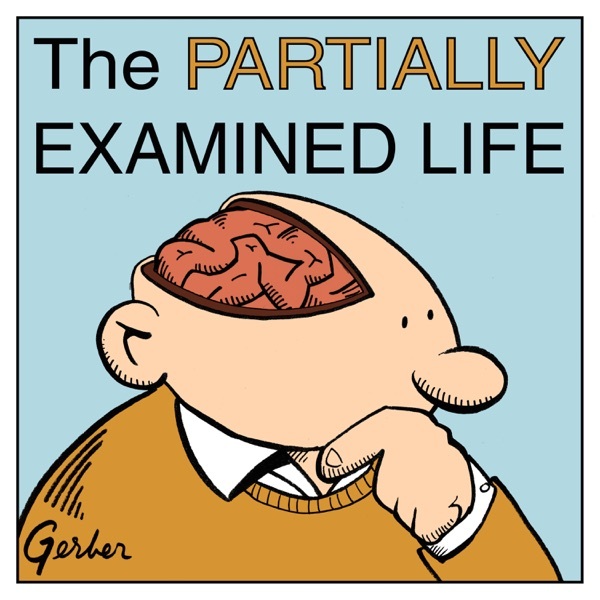 "The mind" seems to be an unavoidable part of our basic conceptual vocabulary, but Rorty thinks not, and he wants to use the history of philosophy as a kind of therapy to show that many of our seemingly insoluble problems like the relation between mind and body are a result philosophical mistakes by Descartes, Locke, and Kant. With guest Stephen Metcalf of Slate's Culture Gabfest podcast. End song: "Wall of Nothingness" from Sky Cries Mary from This Timeless Turning (1994). Listen to Mark's interview with the band's frontman, Roderick Romero, in Nakedly Examined Music ep. 9. Please support PEL!